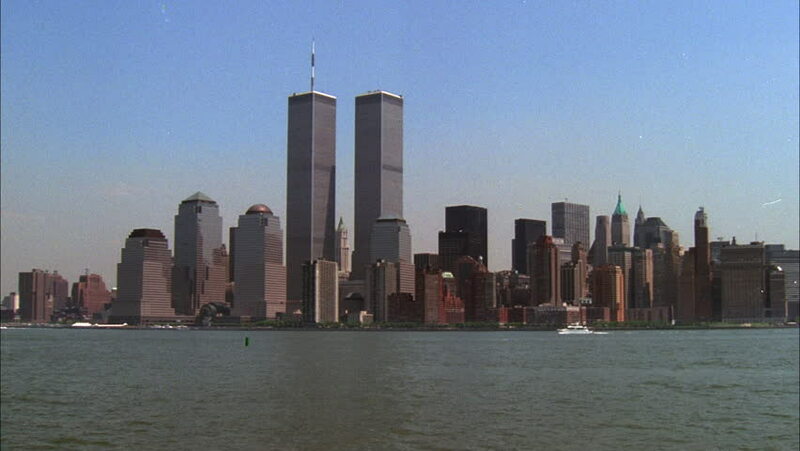 sd00:11The World Trade Center Towers adorn the city of New York. 4k00:21NEW YORK CITY - CIRCA 2015 - Establishing shot of the financial district of New York City including the Freedom Tower. 4k00:15The Freedom Tower rises over the skyline of lower Manhattan in New York City on a spring afternoon. 4k00:23NEW YORK CITY - CIRCA 2015 - A tugboat pulls a barge on the Hudson River in New York City with the Freedom Tower background.